The last regular commute for a while! 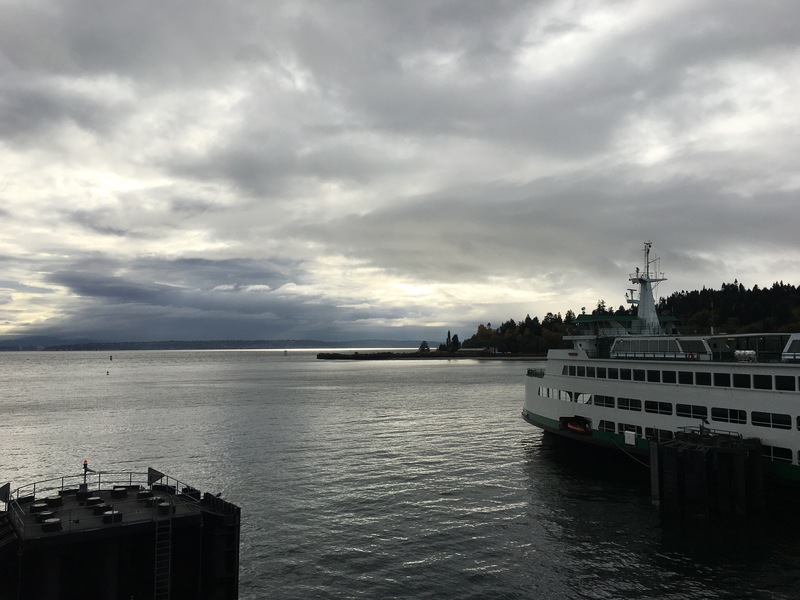 This entry was posted in Pacific Northwest, Photography and tagged commute, ferry, photo, Photograph, Washington State Ferries. Bookmark the permalink.